Pure Cleaner can clean up junk files and improve phone speed which makes it the best quick cleaning tool. Onion Browser browse the web, search, music and video to achieve the ultimate user experience. KingoRoot on Windows offers the best and most efficient way to root almost any Android device in one click. 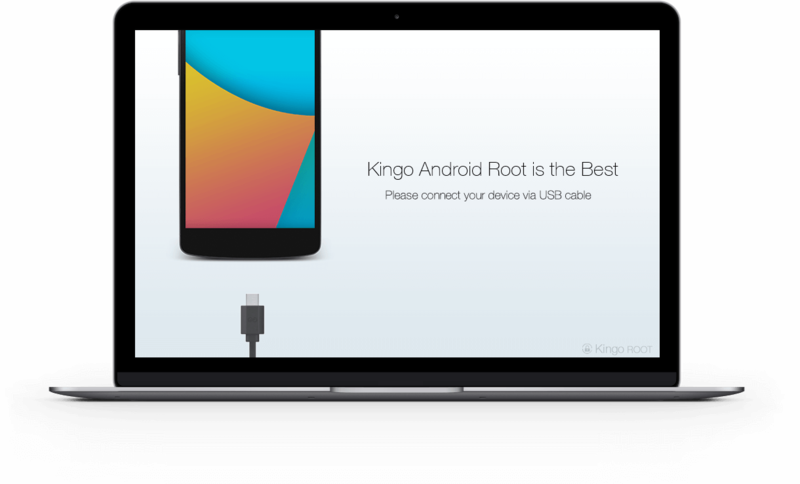 KingoRoot APK offers every user the fastest and most convenient Android rooting experience. It saves you the trouble of connecting to PC. Just a few steps can get you a rooted Android device in minutes. 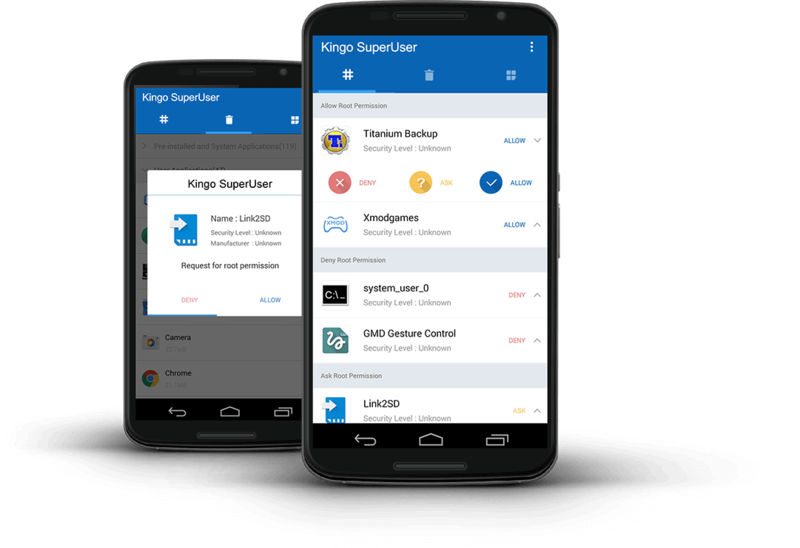 Kingo SuperUser is a superuser access management tool for rooted Android devices. It is a fine alternative for SuperSU to manage root permission after rooting your Android.